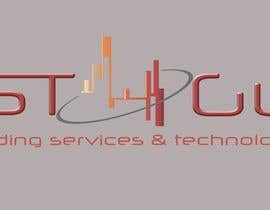 I am looking for a new logo for my consultancy company. 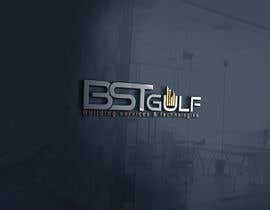 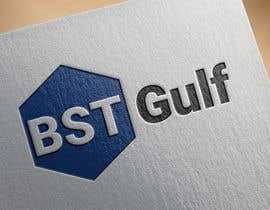 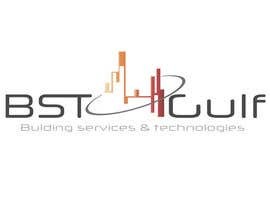 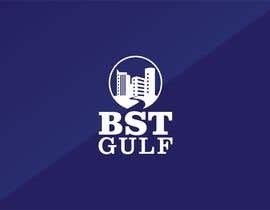 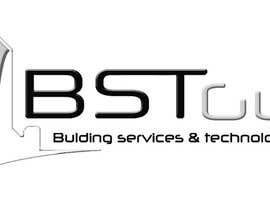 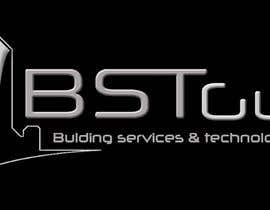 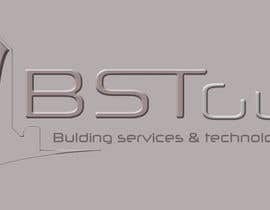 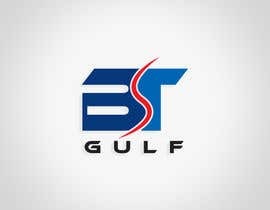 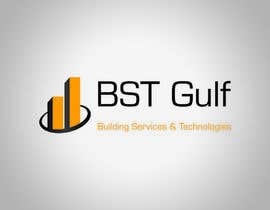 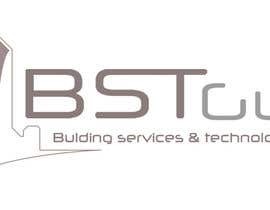 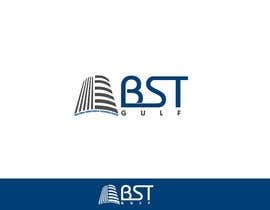 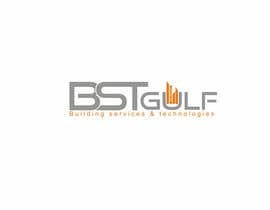 The company name is BST Gulf (Bulding services & technologies).I am primarily involved in structural and architectural building design. 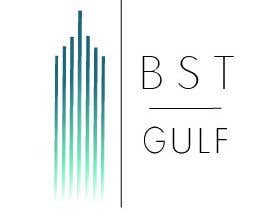 I would maybe like to have the initials "BST Gulf"of the company used in some fashion, But I am really not sure, just looking for different options. 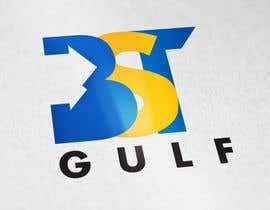 Which color you like ?